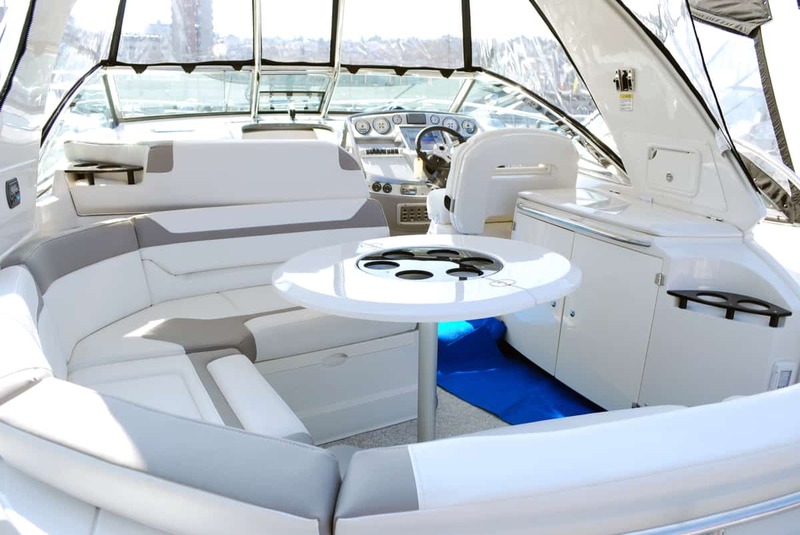 Do not take your boat to market without first having Leather Hero thoroughly clean and revive the colour, condition, finish and feel of the upholstery. Add thousands to the value of your boat, attract more buyers and achieve the best possible price. Remove the barrier to sale and eliminate painful price knock-down negotiations before they start. 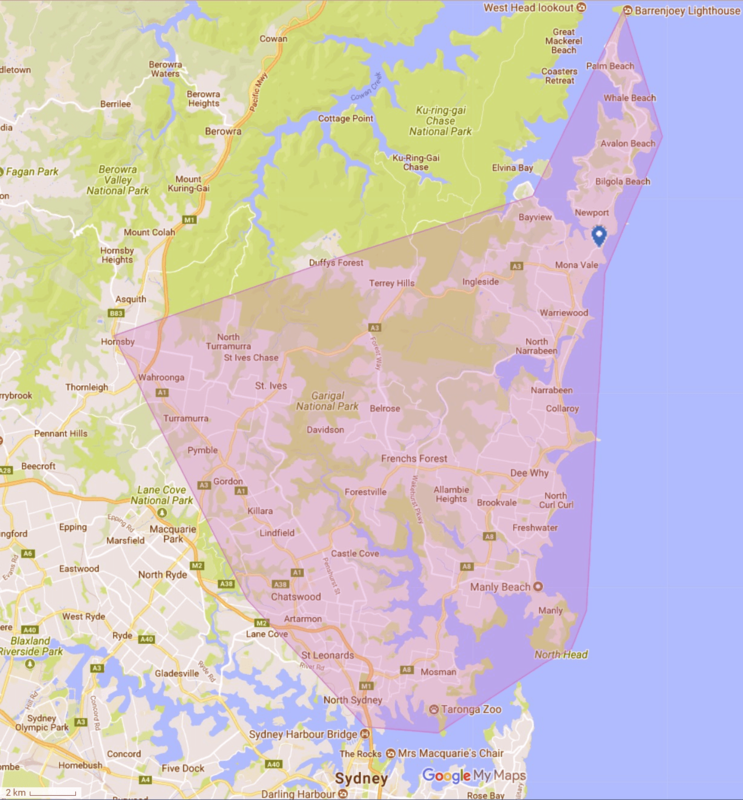 Based in Mona Vale, we service Sydney's northeastern suburbs, stretching from Palm Beach to Mosman. If you'd love your boat seats to look beautiful again, you've found the answer with Leather Hero. 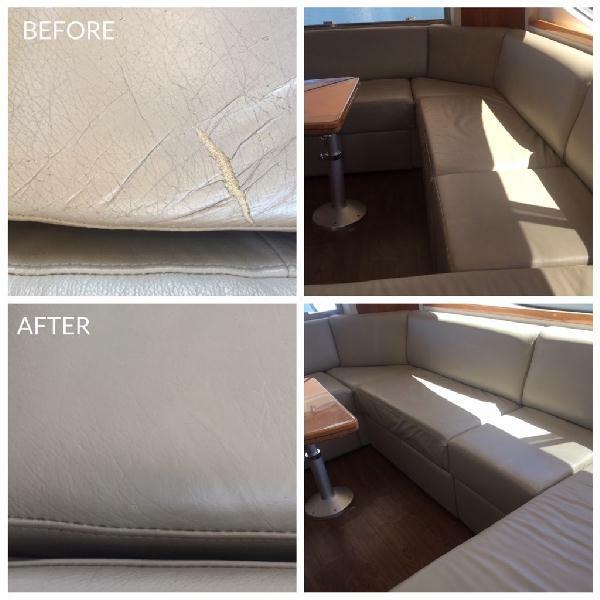 Working on-board, with access to power and in just a couple of hours, rips, stains, delamination and scuffs can be dramatically restored. Our signature all-over colour restoration service delivers astounding results as it reinstates worn away colour and corrects a myriad of mishaps and surface wear. By replacing worn coatings, your leather will look amazing and last longer. With state-of-the-art water repellents, breathable barriers and organic waxes, our leather protection treatment improves cleanability, boosts stain resistance, conditions and adds a UV resistant shield. Is your leather ripped? 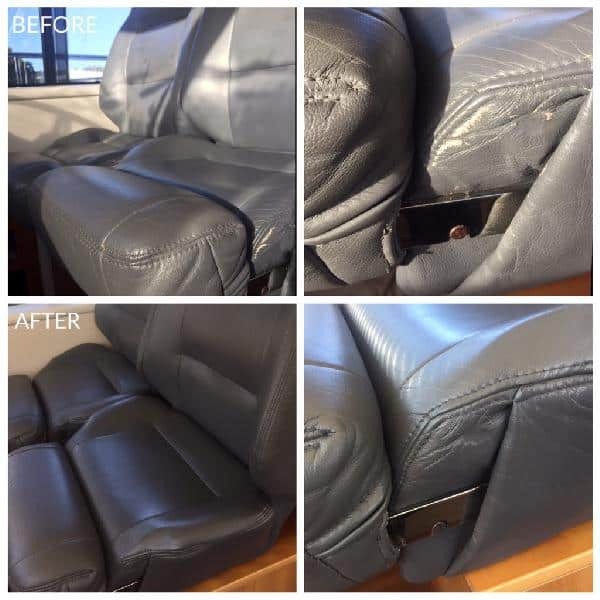 Using specialist techniques, we repair rips to prevent further deterioration. 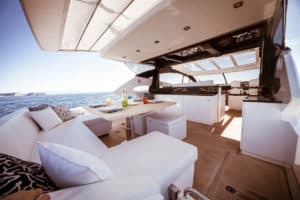 Enjoy your boat the way you used to and don't let little imperfections compromise the value of your boat when you take it to market.